Home>New Songs>Lil Baby Songs> Lil Baby & Gunna Reconnect On "Ready"
Lil Baby might be one of the most efficient acts in hip-hop at the moment. Last year, the Quality Control emcee dropped off a total of four full-length projects, including the first parts of his “Hard” series with Harder Than Hard and Too Hard. 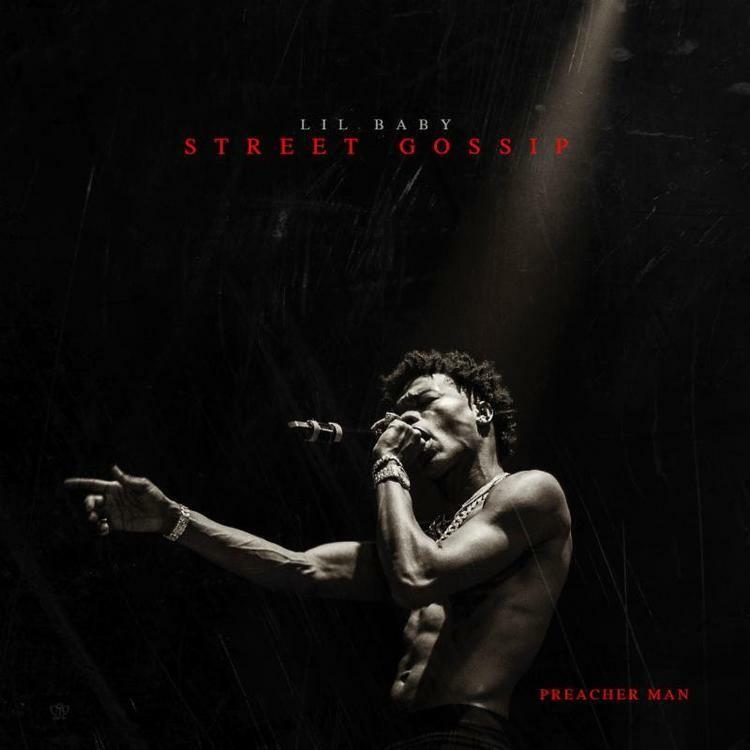 This year Baby didn’t slow up, coming through with his debut studio album Harder Than Ever and slid through with the highly-anticipated Drip Harder collaborative effort with Gunna—seemingly the only other rapper of the same bracket whose work ethic could touch Lil Baby’s. The formula doesn’t change much as the two wade in familiar waters, trading off on lyrical flexes, keeping baguettes and panoramic ceilings front of mind. SONGS Lil Baby & Gunna Reconnect On "Ready"